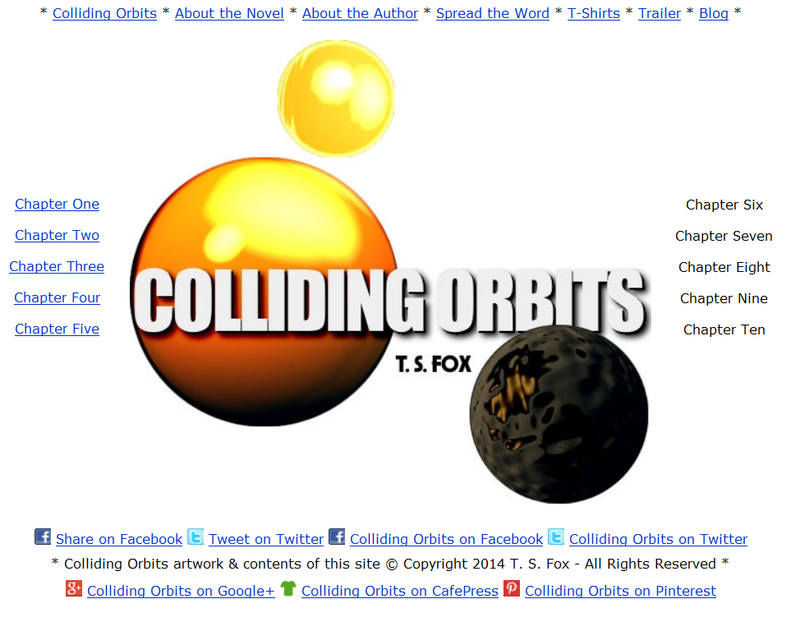 Review: The opening chapters of Colliding Orbits are absolutely mind blowing! As soon as I started reading, I couldn’t stop and I am very eager to find out what happens next. The characters are well written, deep and they drive the plot extremely well. If this project is anything to go by, T.S. Fox is going very far! If you love mysteries, apocalyptic and sci fi, horror, dystopian…or even if you are looking for something unique to read, give Colliding Orbits a try, you won’t regret it!